To add that finishing touch we have a stunning rug collection of contemporary, traditional, plain and natural rugs to choose from. In addition to standard styles and sizes why not have your rug custom made, the choice is as limitless as your imagination. 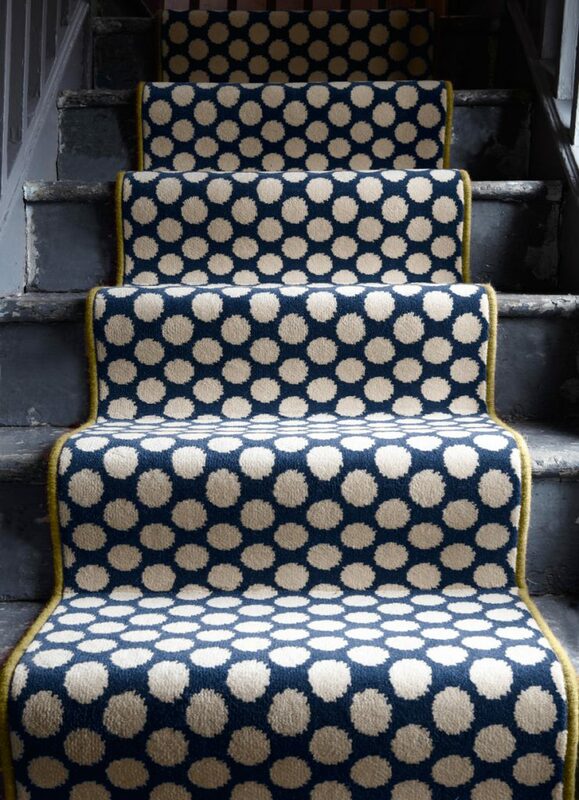 Our most popular suppliers for bespoke rugs are Alternative Flooring and Crucial Trading. Their easy to follow online rug builder helps customers to visualise the finished rug. Other manufacturers include Fibre Flooring and Ulster Carpets. 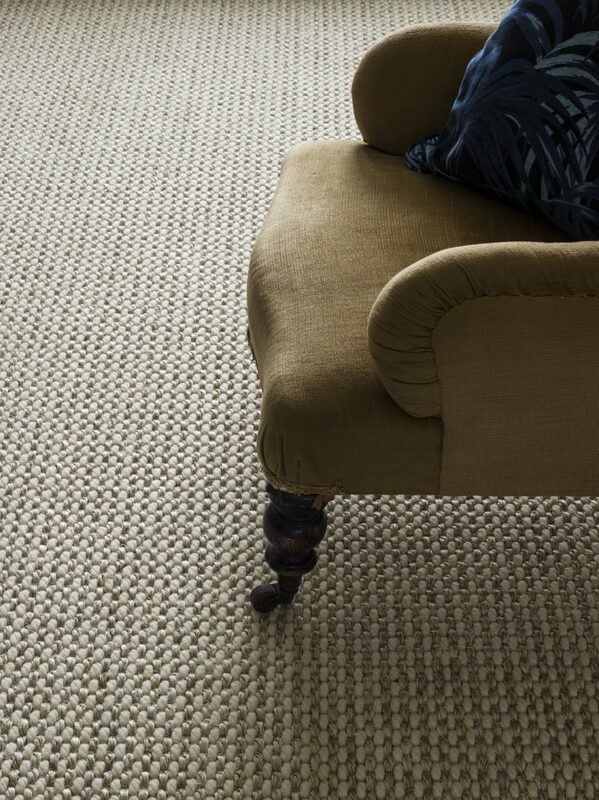 Anta rugs are made from cloth woven in Scotland using natural materials. The carpet rugs are made in two standard sizes or to a customer’s own requirements. They are backed with non-slip wool felt and bound with pure wool binding, in their workshops, in the Highlands. Our Belgium manufacturer Louise De Poortere, has introduced Haute Couture rug collection that has more than 82 ‘high fashion’ looks to choose from and with inspiration from Morocco, Scandinavia and beyond to suit all types of the interiors – modern or classic. Standard sizes from stock, or custom made to order. Please contact on t. 01786 833 383 or visit The Flooring Studio, Bridge of Allan for further details and prices. You can create a bespoke online by following the links below. 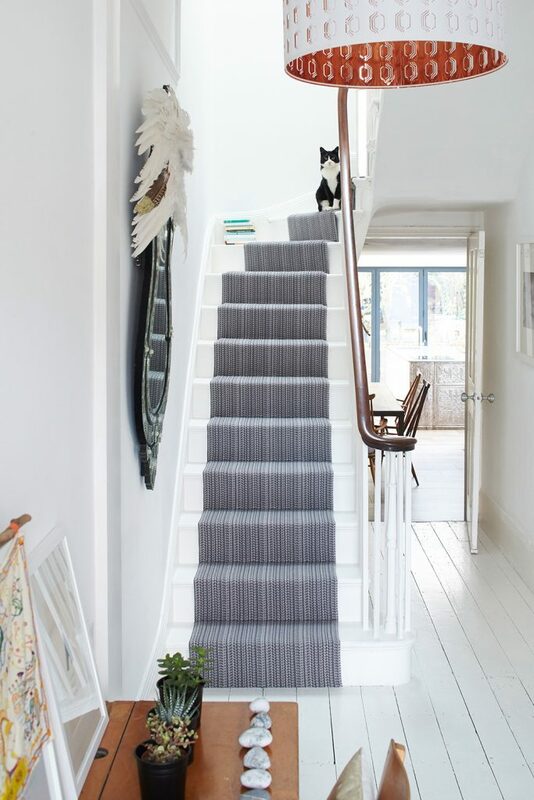 With increasing popularity of stair runners, we have kept one step ahead of our competitors by stocking the very latest styles and designs. You may consider to add a focal point by choosing from a wide range of tartan, plaid or striped carpets. We offer expert technical advice and guaranteed installations, and promise to create that special focal point that you are looking for.